I’ve had many requests to write about bullying on my blog about the intersection of leadership and parenting. It’s a difficult, complicated topic. 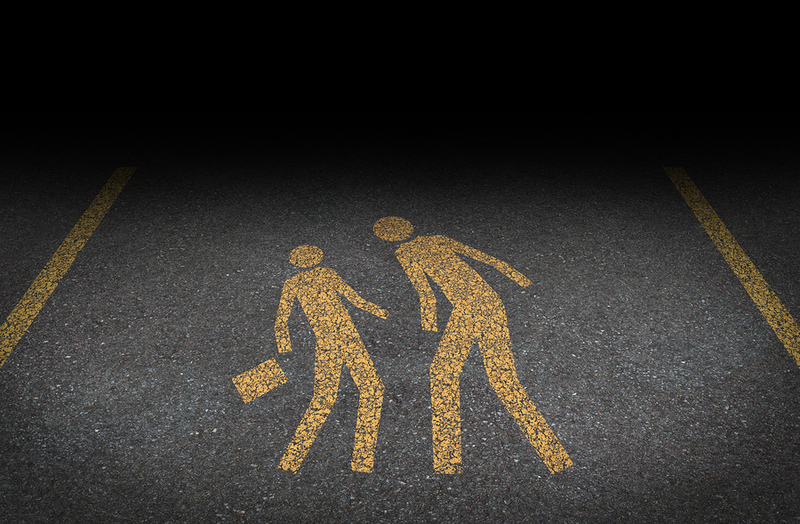 In today’s post, I explore applying advice for handling teen bullies to the workplace. Most of us first saw it in our childhood, on a playground. Maybe we spoke up for the person being bullied, maybe we didn’t. Either way, we didn’t like it. At times, maybe we were the bully. We made fun of another kid to gain something that seemed important at the time: laughs, high-fives, or a seat at the table with the cool kids. At its essence, bullying is using power or strength to make someone feel worthless. It comes from a position of privilege. And it doesn’t matter what the privilege is: taller, funnier, wealthier, or the right gender or race. With this privilege, the bully has power. Perhaps you’ve also seen bullying in your professional life. Workplace bullying can take many forms. A colleague who takes credit for another’s work. A steamroller who hijacks meetings to further an agenda. A boss who yells at subordinates. A founder who removes a co-founder’s status. A team leader who decides against listing one of the inventors on the patent application. An online stalker who makes someone fearful. The idiots who delete the open source contributions from people they don’t like. Rosalind Wiseman is an internationally recognized expert on children, teens, parenting, and bullying. Her advice for parents and teachers? When you hear or see bullying, “pierce through it” by speaking up. Say things like, “Don’t use <derogatory adjective> in my classroom” or in my home. Kids need to see adults putting their foot down to put-downs. Speaking up may not be the only solution, but it’s got to help. Previous PostThe Best Quotes for Leadership AND ParentingNext PostWhose Gifts Are Going Unnoticed? Thanks for your support, Rich. Interested in being a guest writer on that topic?